Once a tree has been removed, we can grind the stump below grade. This prevent regrowth, allows the area to be re-landscaped, and eliminates a visual blemish or potential tripping hazard. We use barricades to contain the mess and to reduce the likelihood of flying debris. Sometimes pruning alone may not sufficiently reduce the hazard posed by a tree due to size or structural defect. Cabling may be a viable option that can both preserve the tree and mitigate hazards to people and property. 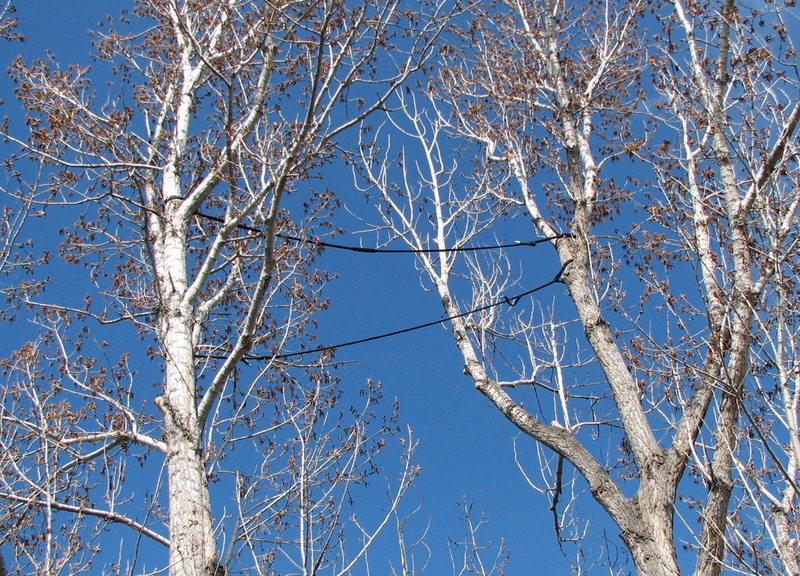 We use cutting edge dynamic cabling products that reduce risk of failure without compromising the structure or biology of the tree. We can help identify and diagnose serious disease and insect problems in your trees. Sometimes a chemical intervention is necessary to preserve a tree. Though we don't provide checmical services (Plant Health Care), we can privide you with a referrral to a highly qualified and licensed PHC professional.